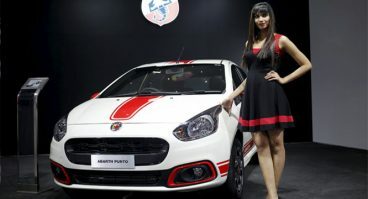 Italian automaker FCA (Fiat Chrysler Automobiles) is about to quit its Fiat brand from the Indian market, as reported by AutocarIndia. 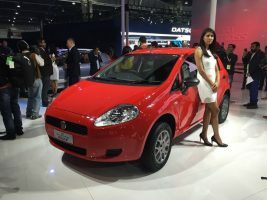 Fiat limped for several years with outdated products and a minuscule line-up in the highly competitive Indian market, and company now seems to be finally accepting its defeat. 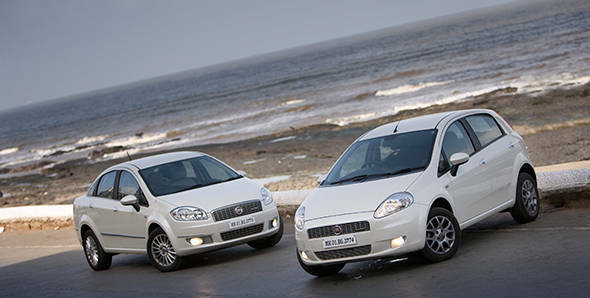 Fiat marked its entry in India 10 years ago with the launch of Linea and Grand Punto in 2009. 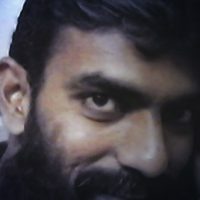 However over all these years the company relied on the facelifts and derivatives of these models that were otherwise introduced in international markets in 2005 & 2007 respectively. 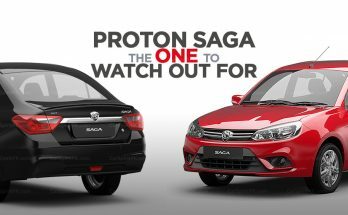 Fiat cars currently on sale in India won’t comply with the more stringent safety and emission norms, that are soon to be enforced in India. 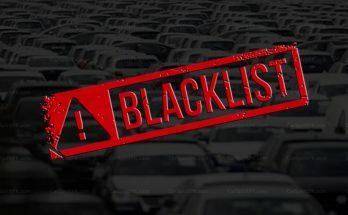 Another major setback is the discontinuation of the familiar 1.3-liter MultiJet diesel engine, since it isn’t upgradable to Bharat-VI emission norms that will take effect on 1st of April 2020. 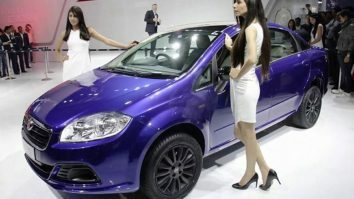 From 1st April 2019, automakers in India won’t be allowed to sell cars equipped without ABS, and so FCA is in the hurry to clear the inventory. 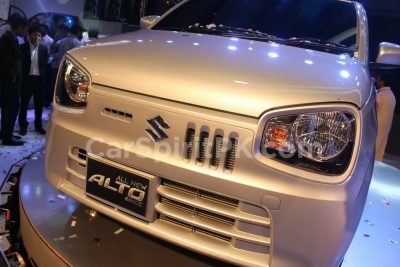 Even cars equipped with ABS aren’t going to remain in the Indian market for long, as from 1st July 2019, speed alert system, driver airbag, rear parking sensors and driver and front passenger seatbelt reminders will become mandatory. From 1st October 2019, every car in India will have to survive crash tests conducted under BNVSAP (Bharat New Vehicle Safety Assessment Program). 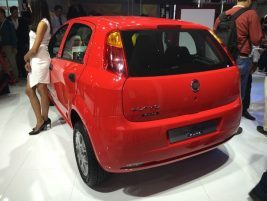 Fiat would ideally require a new market-specific product line-up as well as a new engine family. This will require a huge investment which sure is a big gamble, as there is no scope for solid exports since Fiat is not globally strong either. 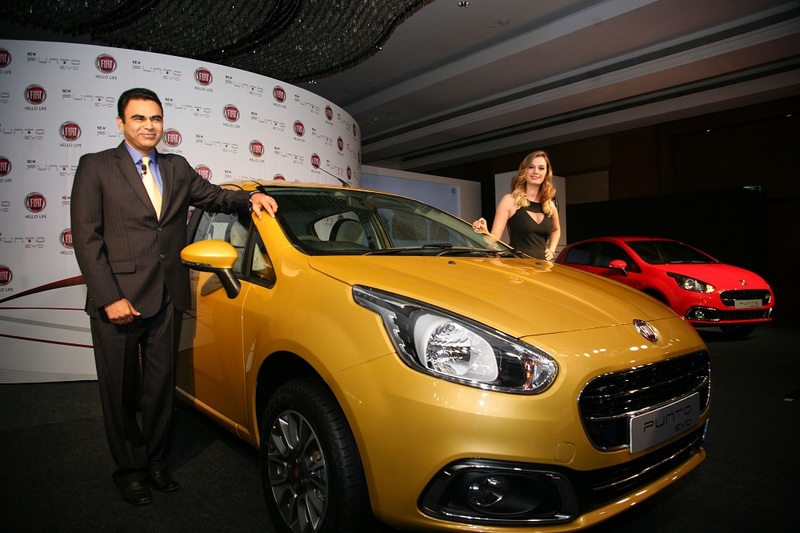 The current base Fiat Punto Evo was priced from INR 4.8 lac whereas the Linea sedan was priced at INR 7.1 lac. 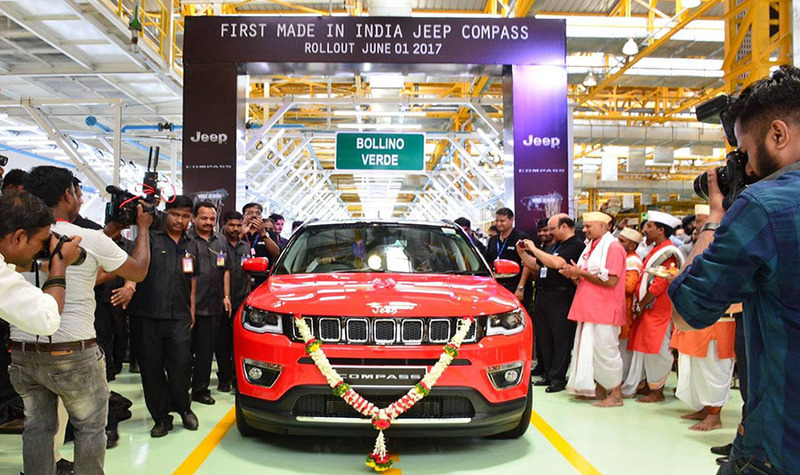 However FCA will remains focused on its Jeep brand as the company plans to launch a sub-4 meter SUV and a three-row mid-size SUV in Indian market by 2021. 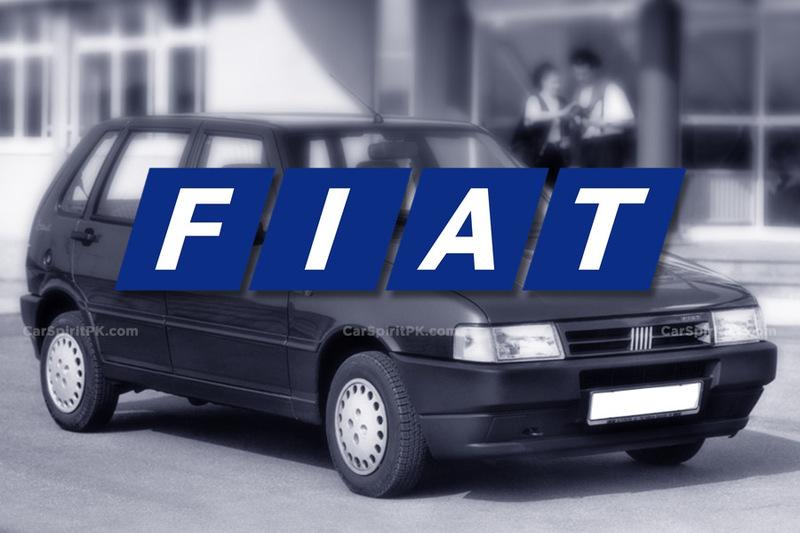 Fiat was active in Pakistan during the late 90s as the Uno diesel hatchback was being assembled locally. 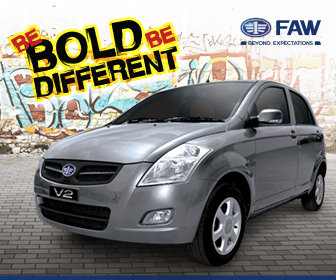 However the brand didn’t fared well against the competition. When the Auto Policy 2016-21 was taking effect, the then Chairman of Board of Investment (BoI) Miftah Ismail met Fiat executives in Italy to discuss the possible investment in Pakistan. Later on Stefano Pontecorvo, the Italian Ambassador to Pakistan, met with the ex-Finance Minister, Ishaq Dar and mentioned the intentions of Fiat to make Pakistan “it’s next possible investment destination”. 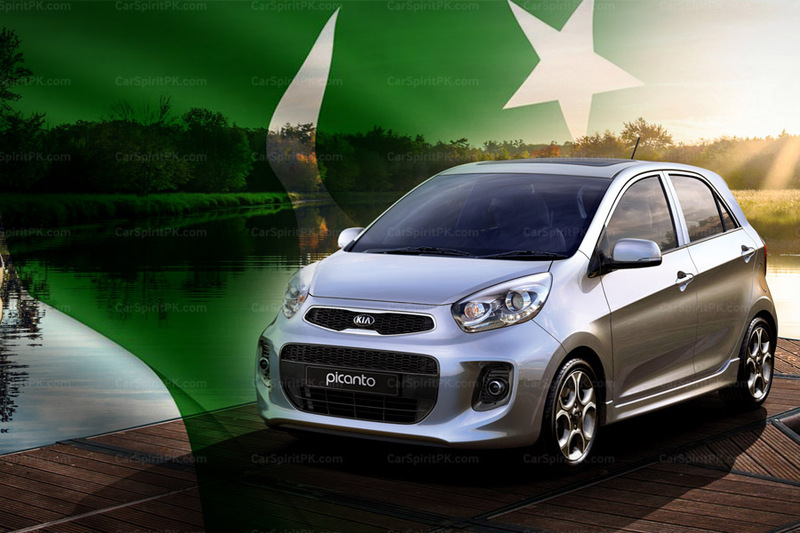 However when the policy was announced, the permission of medium knocked-down kits (MKD) assembly was excluded so leading European Car makers including Fiat, scrapped their plans to enter Pakistan. 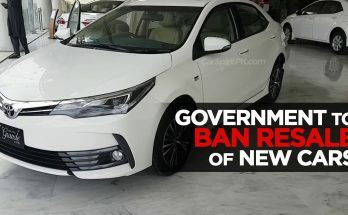 Previous Article Will Honda Launch the 2019 Civic Facelift in Pakistan?